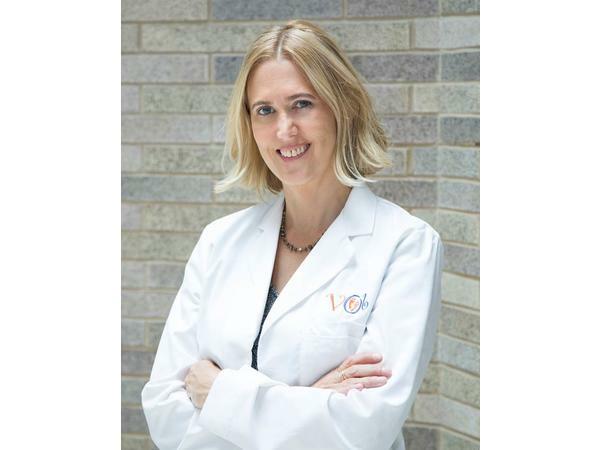 About Dr. Worth: Jaqueline Worth, MD, graduated from Columbia University’s College of Physicians and Surgeons. She has been an obstetrician for nearly 20 years, her practice, Village Obstetrics, is one of the top practices in NYC. She lives in New York City with her family where she spends most of her time delivering babies at Mount Sinai Hospital. About THE NEW RULES OF PREGNANCY: Finally, a calming pregnancy book that cuts through the noise to tell expectant mothers exactly what they need to know—and what they can stop obsessing about and over-researching. 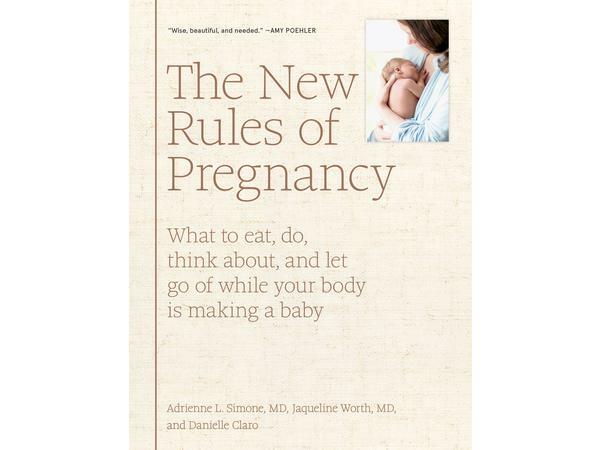 In The New Rules of Pregnancy, two leading OB-GYNs guide you, the modern pregnant woman, through all aspects of pregnant life in an easy-to-digest, compassionate, and motivating way. Instead of a detailed week-by-week look at your baby’s development, it’s all about you, and how to help your pregnancy go as smoothly as possible. It assumes an intelligent, busy reader (who, somewhere inside, is shouting, “Just tell me what to do!”). Every aspect of pregnant life is covered: from the practical details (how to fly pregnant) to the complex issues (“What makes it postpartum depression?”) The book also covers that critical “fourth trimester” “Nursing” and “How to Feel Like Yourself Again” because once the baby is born, self-care typically goes out the window, and you really need someone to have your back. Its strong point of view and expertise come from gynecologist Adrienne Simone and obstetrician Jaqueline Worth 2 renowned New York doctors dedicated to bringing patients the safest, calmest, least invasive pregnancies possible. The book’s voice motivating, supportive, real comes from Danielle Claro, coauthor of The New Health Rules.